Space heaters should be kept a minimum of three feet away from walls and potentially flammable objects. They should also be unplugged when you are away from home to avoid potential electrical fires. 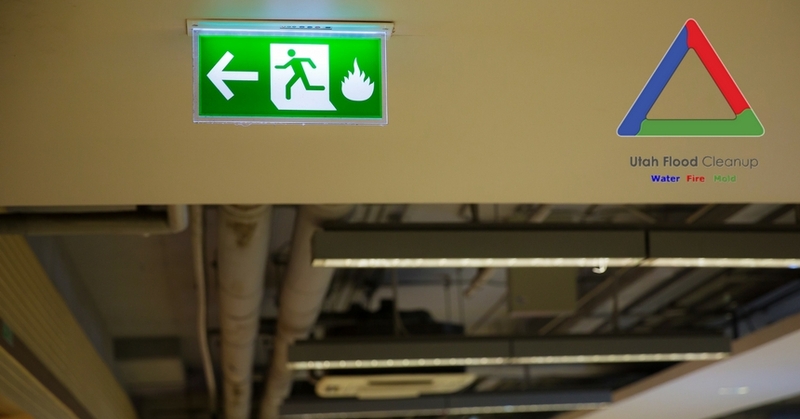 The exits to your home should always remain unblocked by furniture, toys, or anything that might hinder a quick evacuation in the event of a fire. Never leave a candle or cigarette burning unattended. When cooking, remain in the kitchen. Grease fires can happen very quickly! Make sure your house number is clearly visible from the street so that the fire department can locate your home quickly in the event of a fire or other emergency. All household members should have the phone number of the local fire department. Create a home fire escape plan by identifying all exits and create escape routes from each room of the house or apartment. Educate family members about the importance of closing doors behind them when evacuating to help contain the fire. Your plan should include who will be responsible for helping young children, those with disabilities or any family pets. Someone should also be responsible for turning off gas and electric lines. 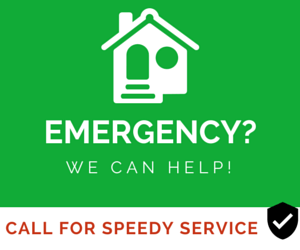 Communicate with extended family, friends and neighbors to arrange for emergency housing in the event of a neighborhood evacuation. Arrange periodic timed drills to test the effectiveness of your plan. You can even make this potentially life-saving practice enjoyable by trying to beat your previous evacuation time. There should be smoke detectors both in and outside the doors of every sleeping room, and they should be all be connected so that when one goes off, it triggers the others. Technology has come a long way and many of today’s smoke detectors also monitor carbon monoxide levels and even have apps that send alerts to your cell phone. Every home should have a fire extinguisher. Ideally, there should be more than one, since some extinguishers can be quite heavy and difficult to use, especially for the elderly. There are many lightweight portable extinguishers that can be safely and easily operated. Sprinkler systems can extinguish a small fire or prevent it from spreading as well as prevent smoke damage. Connected to an alarm system, many can also notify the fire department if a fire breaks out when you aren’t home. 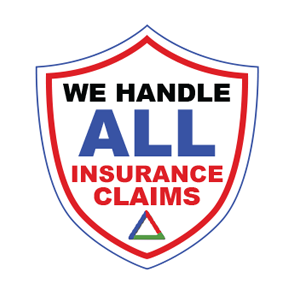 Contact your insurance company immediately to determine what services are covered under your homeowner’s policy. Contact a licensed restoration company that can provide a thorough safety inspection of your home include checking carbon monoxide levels and water damage that can result in hazardous mold. Having a fire emergency plan that includes what to do before, during, and after a potential fire is the best way to protect all of your loved ones as well as your home. 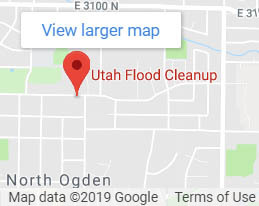 At Uah Flood Cleanup, our professional damage restoration experts provide fast, reliable service 24/7 throughout Utah. If your home or business has experienced the devastation of a fire, contact Utah Flood Cleanup today at 801-426-2666 for a free consultation. Ask us about our affordable financing options!